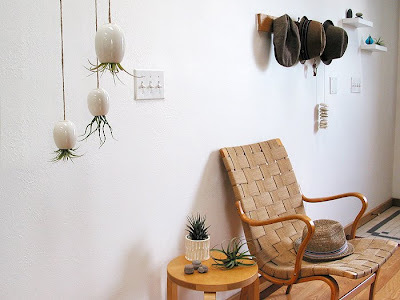 Love these simple hanging planters by Michael McDowell. I also love his You Are Beautiful project. So. Simple. Check out his etsy shop here.